The $1 billion expansion project at Lindbergh Field’s Terminal Two is only about a third of the way finished but officials say the end result should be a point of civic pride. There's still a lot of brown and gray at the construction site but what San Diegans will eventually see, is a lot of green. In less than two years, the section of San Diego’s largest airport should have a whole look. “It will all be glass,” said Bryan Enarson with SD Regional Airport Authority. This project will impact millions of people per year. "We're going to have ten new gates” he added. “New concession areas." Enarson describes the project adding 460,000 square feet to the airport as the “Green Build” and with good reason. "Our construction vehicles are using alternative fuels and so forth," he said. 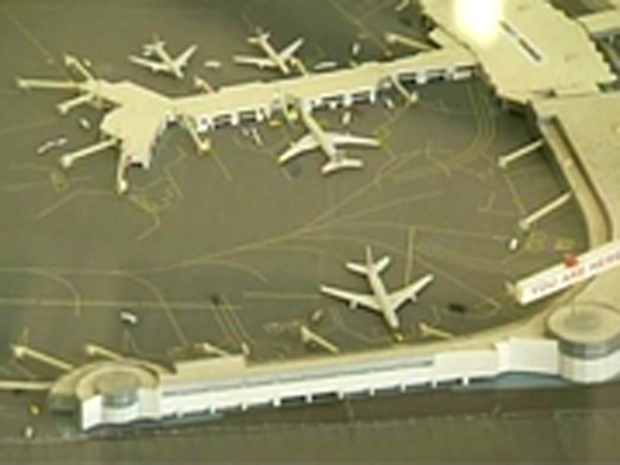 San Diego's small, overworked international airport is getting a major upgrade. The building will derive about 1.5 megawatts of power from the solar on the roof of the building, which is anticipated to be about 10-15% of total usage. "We are putting in electric charging stations though as part of this also. So, we'll be encouraging people to use electric vehicles here at the airport," Enarson said. All of that, not to mention the parking lots that used to be here, are still here in a way. 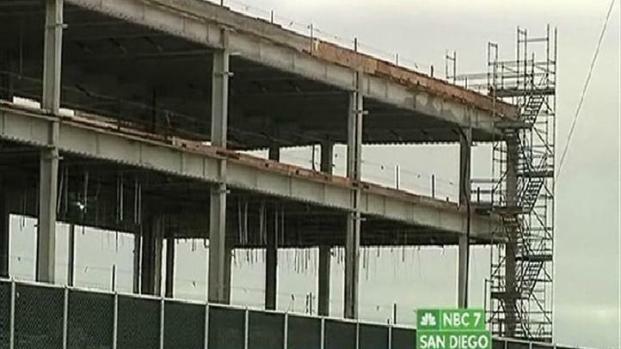 Construction project is largest in history of Lindbergh Field. Story provided by Channel 4 San Diego. "We've taken all that material, about 90% of it, and instead of hauling it away somewhere to a dump, we're reusing it, recycling it here and then reusing it as base and so forth in the construction project," said Enarson. It may also be about more than the environment because at a place where people are constantly landing and leaving, this may be another way to get them to come back. "We are the entry and the exit to the city for a lot of travelers and we want to make it the best experience possible and the Green Build is going to help do that," he said. When the airport expansion is complete it is expected to be LEED Silver certified by the state for its environmental approach. It's scheduled to be finished by August of 2013.